“I want to tell you that I really feel what you feel. 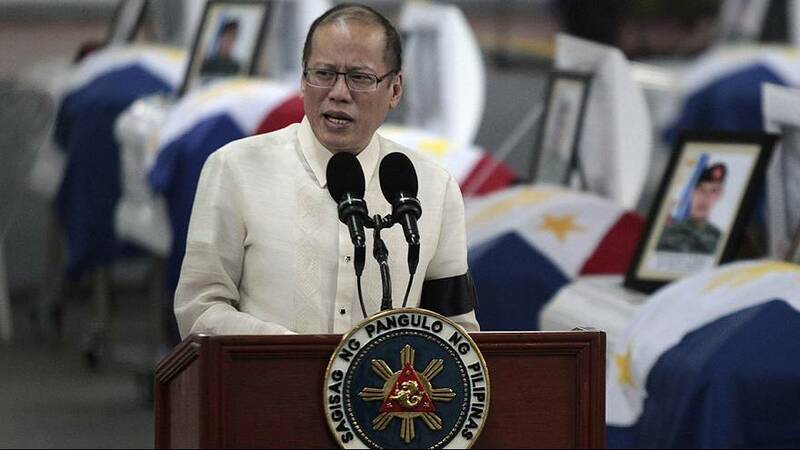 I understand each family of our policemen who died in the encounter last Sunday,” said Benigno Aquino. He was referring to his father, who was assassinated at Manila airport in 1983 as he returned from self-imposed exile in the United States. In a tearful speech, Erica Pabalinas, the widow of one of the slain officers urged other widows to stay strong. She appealed to the president. “So, sir president, we seek for your help, to seek justice. Please, sir president, please help us,” she pleaded. The officers from the police “special action force” were killed during an operation to arrest Zulkifli bin Hir, a Malaysian bomb expert and one of the FBI’s most wanted terrorists and suspected Bali bomber. He is thought to have died during the 12-hour gun battle. DNA tests were being carried out to confirm his death.